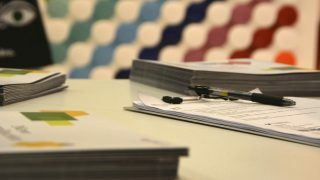 Tanti sono gli articoli usciti su blog e stampa negli scorsi mese a proposito di Tonalite. 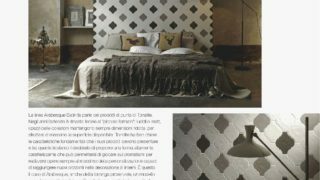 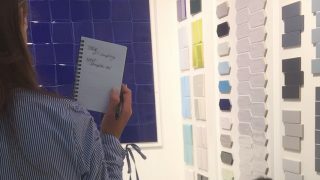 Ecco la rassegna di Maggio in occasione del Coverings 2018. 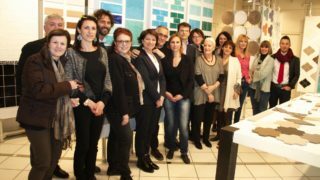 Scopriamo con Carlo Pagani tutte le novità di Tonalite presentate al Cersaie 2017 per il mercato Russo. 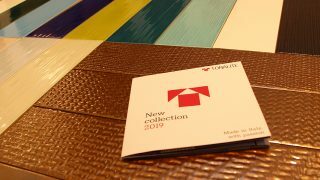 Thanks to its satin surface and sinuous structure, and to its warm and cold colour ranges, all of which are rich and intense, our Arabesque Satin line of tiles, all inspired by tradition, are easily employed as a retrò feature in modern home designs. 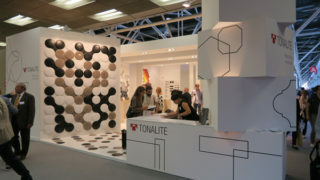 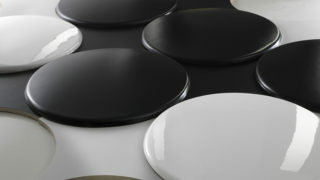 On March 17th we held at our headquarters in Sant’Agata Bolognese the “TONALITE PRESS DAY – IL SAPERE NELLA CERAMICA” (Ceramics Knowhow), an event for journalists in this field during which we shew our latest collections, explained our niche concept and, last but not least, we introduced our new venture: Tonalite.Studio. 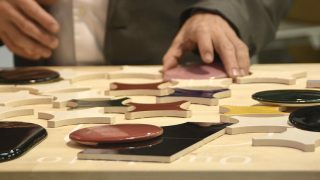 Delisa Merli, persenter of the TV program “Io Abito” on Telenettuno, during the 2015 edition of CERSAIE interviewed Paolo Pagani, owner of Tonalite Spa, and Paolo Di Nardo, Architect and co-designer of the tile series “Geometria” by Tonalite.